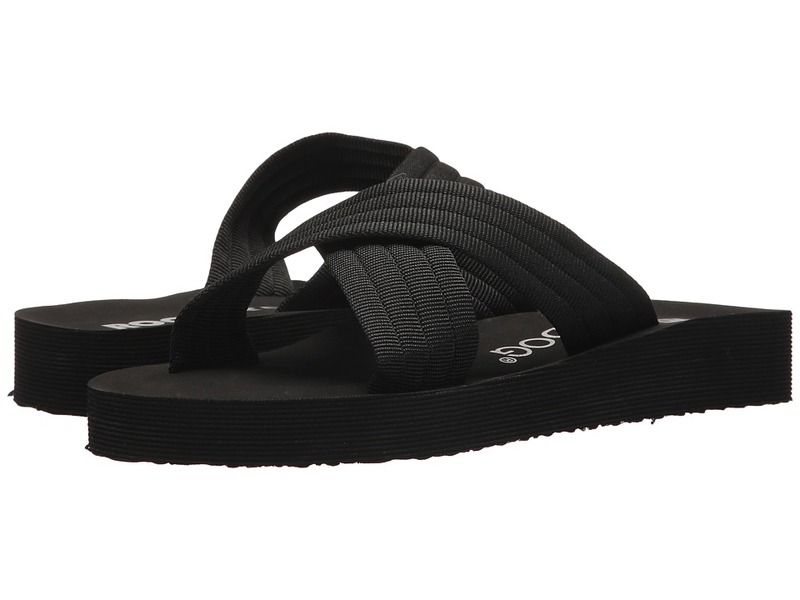 Celebrate sunny days in style wearing the Rocket Dog Crisscross sandals. Textile crisscross upper. Slip-on construction. Round, open-toe silhouette. Padded footbed. Thick platform EVA sole for added comfort. Imported. Weight of footwear is based on a single item, not a pair. 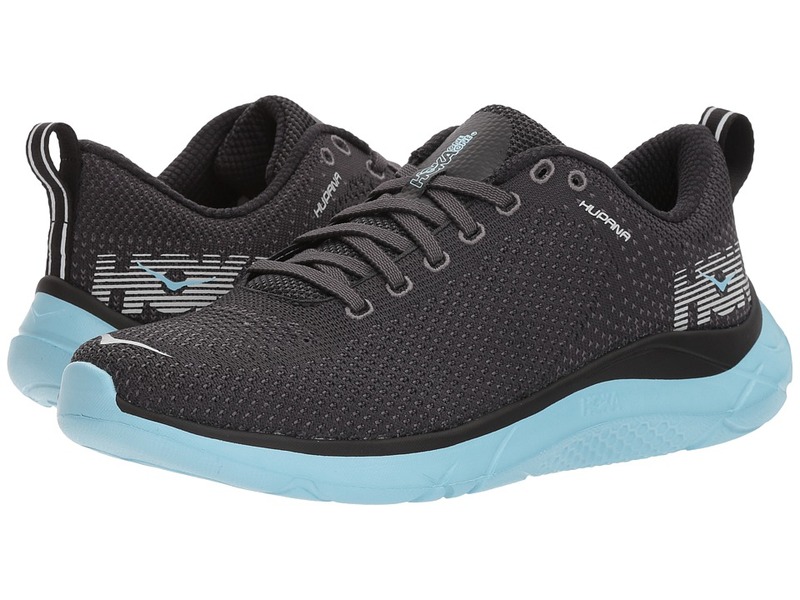 From finishing up your intense gym session to taking a casual walk on the streets, you~ll be tempted to wear the Hoka One One Hupana 2 throughout town. Hupana may mean spring back in Maori, but you~ll definitely spring forward into action with Hoka One One! Predecessor: Hupana. Support Type: Neutral. Cushioning: Lightweight, flexible response. Surface: Road. Differential: 5 mm. Breathable mesh and knitted upper materials. Traditional lace-up closure. Heel pull loop for an easier wear. Padded tongue and collar offers support. Breathable fabric lining offers a great in-shoe feel. Molded foam insole for all-day wear. Highly-responsive, durable RMAT midsole and outsole. Imported. Weight of footwear is based on a single item, not a pair. 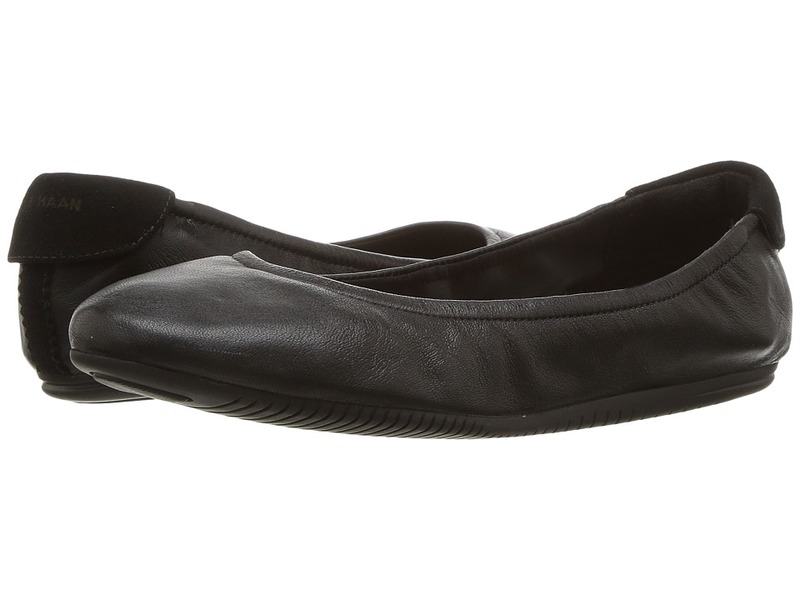 Raise the bar with your luxurious casual style in the Cole Haan Studiogrand Ballet flat. Available in a variety of upper materials. Slip-on design with elasticized topline. Round toe. Signature metal logo at heel panel. Textile lining. Cushioned footbed. Flexible rubber and textile outsole. Imported. Weight of footwear is based on a single item, not a pair. Wear your love of summer-fashion on your sleeve when you come strutting in the bold Mirjam 66 sandal by Rieker! Upper is constructed of genuine leather. Adjustable hook-and-loop strap secures foot in place. Metallic emblem adorns the strap. Geometric leather cutouts adorn the upper for a breathable and fashionable wear. Cushioned insole is covered with soft and breathable leather lining. Riricon outsole construction delivers ample heel support and shock-absorption. Imported. Measurements: Heel Height: 1 1 2 in Weight: 5 oz Product measurements were taken using size 36 (US Women~s 5.5-6), width M. Please note that measurements may vary by size. Weight of footwear is based on a single item, not a pair.